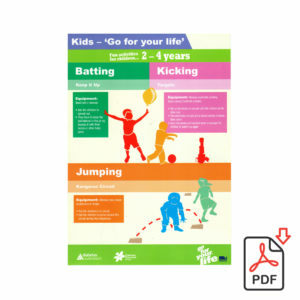 Facilitator Manual: 76pp black & white print double sided on 100gsm bond. 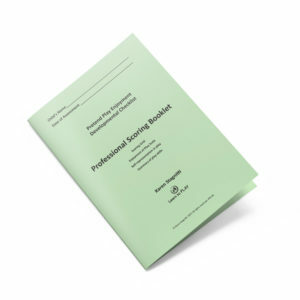 Cover (1 x Front, 1 x Back) gloss laminate in colour 300gsm satin. Wire bind finishing. Published in 2017. Parents and carers are integral to a child’s life. Parents and carers provide the social and physical environments that a child engages in for the majority of the child’s time. 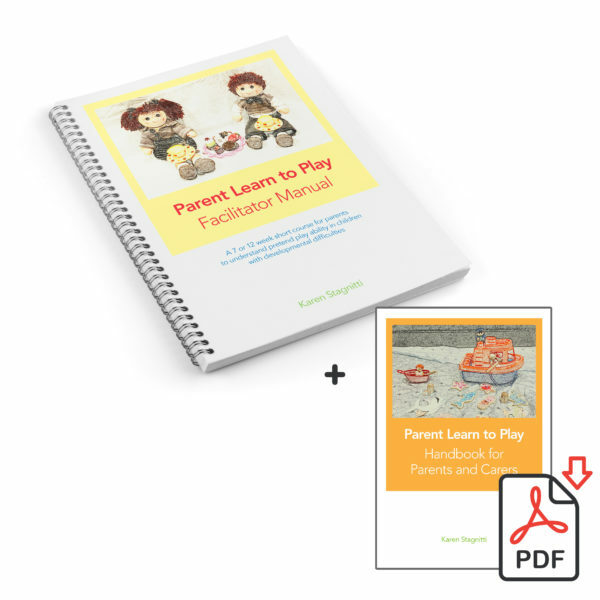 The Facilitators Manual for Parent Learn to Play, is designed to assist facilitators to run small group short courses for parents. It is aimed to give knowledge to parents about their child’s play, and how to engage with their child to facilitate play. Understanding play and how to value play in the home, increases the richness of a child’s home environment. The Facilitators Manual also includes the Parent Handbook for easy reference for facilitators. The manual is flexible in approach. 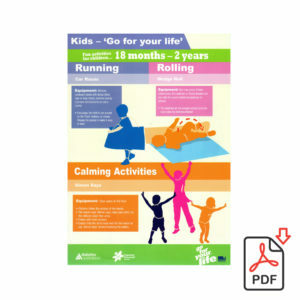 It provides information on running a 7 session or 12 session short course for parents and carers on children’s play, where parents and carers may attend with their child, or the groups could be parents and carers only. This flexibility allows facilitators to run the sessions to suit their group of parents and carers. Options are given in the each session for large groups, smaller groups and groups where children come with their parents. The sessions can run from 1 hour to 2 hours, depending on the group of parents/carers and the break in the session to enjoy a drink and food together. The 7 sessions cover: attuning to your child, sequences of play actions, describing the play, object substitution, using characters in the play (decentration), the stories in the play, role play. A further 5 sessions are also available which cover more information on building the complexity of a child’s play. With purchase of the Facilitators manual, facilitators will also receive a pdf of the Parent Handbook, both in colour and black and white. This allows facilitators flexibility to provide the parent handbooks for parents/carers in either colour or black or white and to present the handbook in a manner that suits the group (for example, in a folder, stapled). In the Parent Handbook, there is a section for parents to record information on the most effective way to engage with their child, and play activities they could do at home.